Handcrafted luxury interior, distinctive design, breath-taking power, can out accelerate most supercars. This marquee is world renowned for being a statement of success. 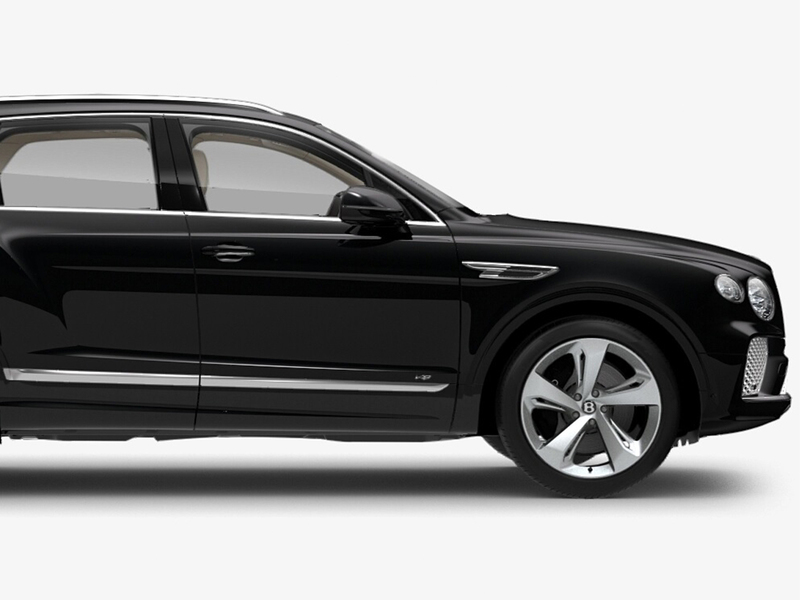 Choose from 3 different models and hire the Bentley that most suits you from London's largest fleet of luxury cars. If you can rent a similar Bentley anywhere in London we will beat the price. All our prices are clearly listed on a daily rate basis. We check all competitor rates to ensure Hertz Dream Collection are offering you the most competitive car rental rates in London. In addition we offer discounted rates and free additional days and we accept the Hertz Gold Plus rewards scheme. Please ask our sales team for more details when booking. 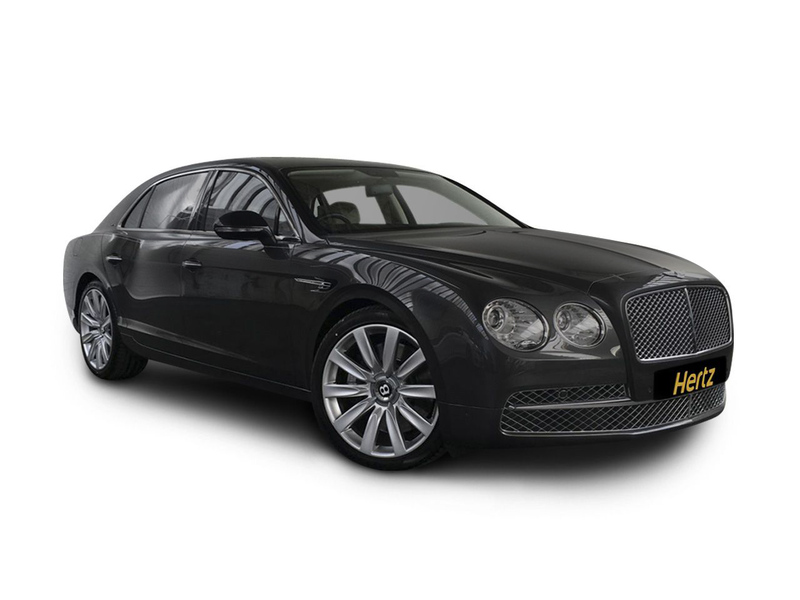 Hertz Dream Collection Bentleys combine the security, peace of mind and customer service you would expect from a global car rental leader such as Hertz with top of the range Bentleys. All cars are owned by City Inter-Rent and are rented to customers under the strict terms and conditions of Hertz. Which Bentley is right for you? Roof down or roof up? 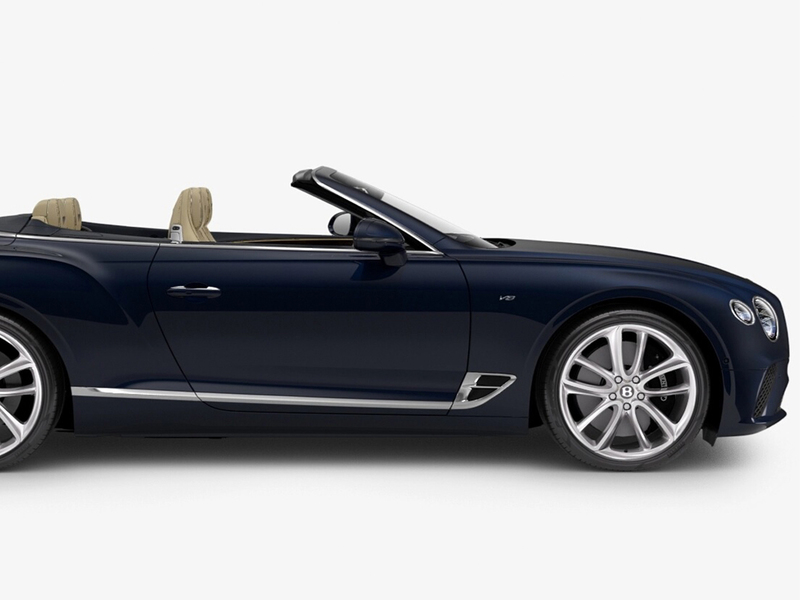 If you are hiring a Bentley in the summer then the Continental GT convertible is the car for you. Not only is it elegant it is very, very fast. The car has two doors and limited luggage space due to the roof, so it might only be suitable for short trips or if you have more than two passengers. A top-notch transmission featuring QuickShift solutions so that drivers can change and switch gears with ease. Want a hard top with more luggage capacity? 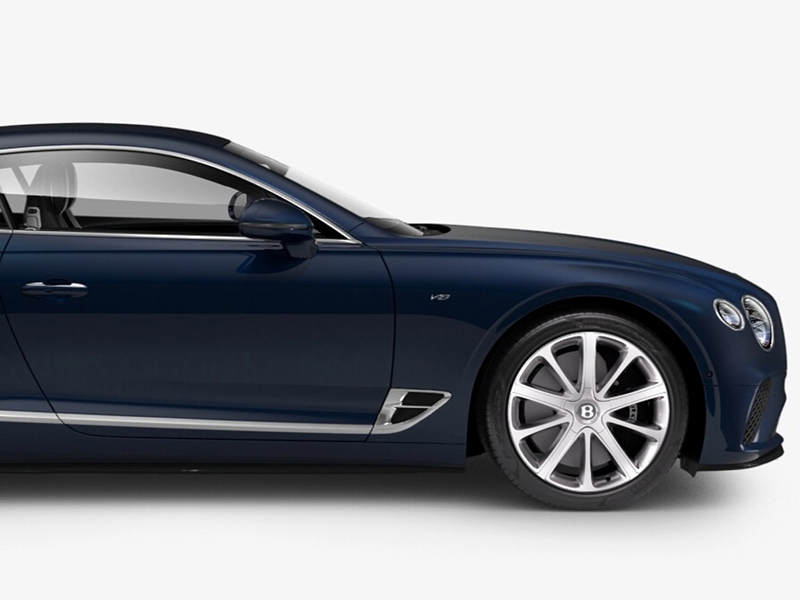 Then you may want to consider the Bentley Continental GT. It has all of the styling of the convertible but more able to accommodate up to four adults with more luggage space. More room in the back, more gadgets, Limo luxury suitable for 4 passengers.